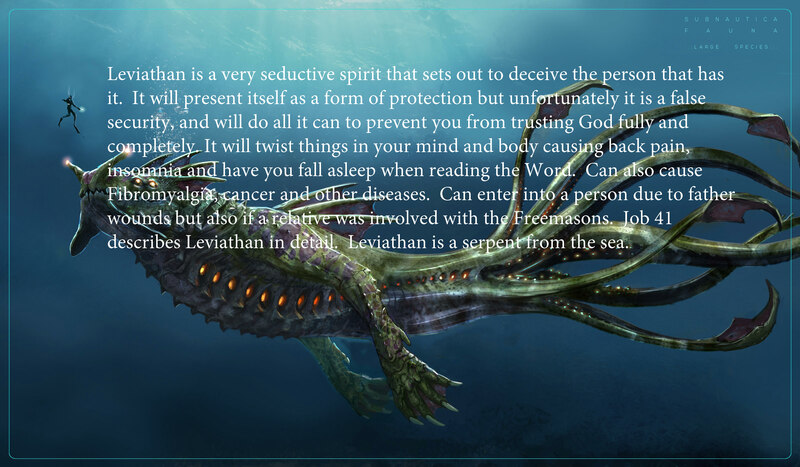 The spirit of leviathan . . . The Spirit Of Leviathan And The Dirty Wave! In the past 48 hours different things have happened in the lives of several people but they ALL had one thing in common. Is the LORD everything to you? Are you really leaning on your beloved? Or are you allowing the following to take root in your heart? Jealousy: The dirty wave came over someone because he allowed jealousy and self pity to pollute his heart! Immediately he found himself in the pit of darkness! Pride: For a long time someone prayed to have something to do in Father’s Kingdom! But now that the door is opened, they are thinking this is not what THEY WANTED! Self Pity: “I do want to stand up….But do you know what I have experienced in the past? What I have been going through? I wonder — will that same thing happen again if I take another step into the unknown? Immediately there was an atmosphere of doubt, fear, feeling insignificant, unworthy, and so on…. Acquiescence, resignation: “Yes, I know that the LORD has plans for me, but I have given up. These examples are KILLERS of your faith! Lean on your beloved! Trust in Him, and step out of the boat! Even if He won’t work on your behalf right at once…. step out and trust that the LORD will open your doors, as promised, in HIS good time! Also, daughters, trust in the LORD your God! Do not try to change your husband, child(ren), friends and so on! Pray for them, but step out yourself! You are responsible only for your own life and decisions, not theirs. “Who forsakes the friend of her youth, and forgets the covenant of her God: for her house leads down to death, her paths to the dead. None who go to her return again, neither do they attain to the paths of life,” Proverbs 2:17-19. “Who is this who comes up from the wilderness, leaning on her beloved?” Song of Songs 8:5. “I AM is calling and I AM is waiting If you want with your whole heart to find ME, then realize that it will cost you EVERYTHING! I AM waiting for YOU! I want YOU to come before MY throne! I want each and every one of My children to lean on Me as their Beloved! I will bring you to a point and a place in your life where I want you to be! Blessings and Shalom over you! Called by Yeshua by the will of the God of Abraham, Isaac and Jacob.